At Greatfield Park Primary School we follow the Read Write Inc programme to teach phonics. Read Write Inc starts in Nursery where children learn the Set 1 Speed Sounds. The Read Write Inc learning journey then continues into Reception and Key Stage 1. Children are assessed at the end of each half term, are grouped accordingly and progress through the programme providing suitable challenges for their assessed phonics level. 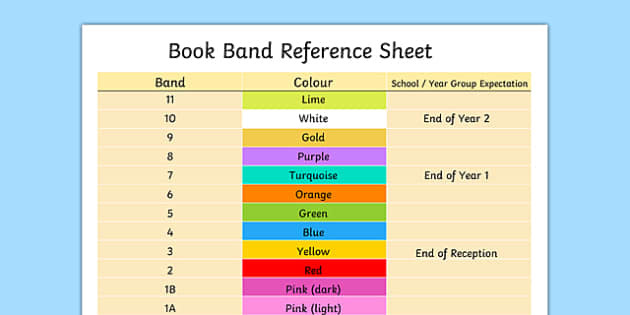 We place our books into book bands and, therefore, the children are able to read a variety of books rather than just one scheme. Click here for a downloadable parents guide to REAL projects.